I can still remember the afternoon during my senior year of college where I finally realized how out on control my weight was. After seeing myself in a few pictures, I went to the store and bought a scale. Stripping off my clothes, I dragged my newest possession onto the tile in my tiny apartment bathroom and stepped on. While the number that appeared at my feet completely devastated me, it also changed my life. I forced myself to work out even when I didn’t really feel like it and I started seriously tracking what I ate. I did research about how much fiber and protein a person my height and age should have and strived to meet the goals each day. That’s when I discovered Zone Perfect. When I decided to start having protein bars for breakfast after my morning workout, I was weary about doing it at all. What if they didn’t taste good? I had tried protein shakes from a few companies and was less than pleased at the sawdust-like aftertaste. However, when I found out that a company had a protein bar that tasted like eating S’mores, I knew I had to at least try it. Those bars ended up being Fudge Graham Zone Perfect nutrition bars. I became obsessed with them and started trying all the unique flavors the company had to offer. I tried a few other brands too, but nothing ever tasted as good. Zone Perfect has enough variety where I didn’t need to branch out. The company delivers a bar that has both protein and fiber, leaving me full and happy after a long workout. This week I received a “Good Vox Box” from a company called Influenster. They let you try and review products for free. 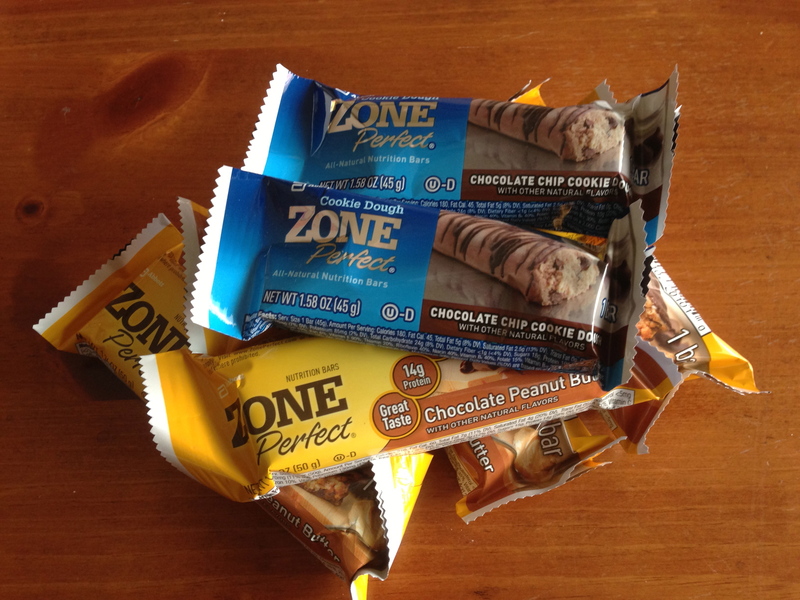 When I opened my box, it included a new flavor of Zone Perfect from their new greek yogurt line — Greek Yogurt Raspberry. Anyone who knows me will tell you that I am on the fence when it comes to both raspberries and yogurt, so I was scared that maybe I had finally met a flavor of protein bar that I wouldn’t enjoy. How wrong I was. The bar was full of flavor, having both the sweetness of the berries and the slight bitter taste of yogurt. It kind of reminded me of the sweet cereals you eat as a kid. Rest assured, it’s not all sugar like those past breakfast treats; It has 12 grams of protein, 3 grams of fiber, and all for only 190 calories. I think all of that makes up for my worrying before I ate it and then some. 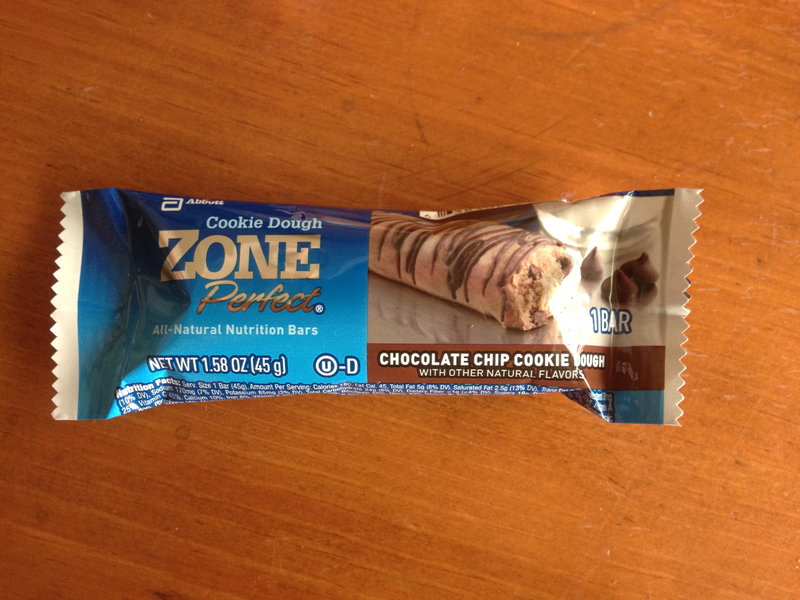 I really loved the Greek Yogurt Raspberry Zone Perfect bar. While Fudge Graham will always be my favorite, I am glad I can add it to my favorite flavors list. If you are thinking of adding protein bars to your diet, I would definitely recommend this company. The bars usually range from 10 to 15 grams of protein, depending on flavor, and most have a lot of fiber in them as well to help keep you full. Sometimes there are even coupons on the Zone Perfect website! Everyone who reads this blog on a regular basis knows how much I love a good deal. What are you waiting for? Go find your own favorite flavor today! 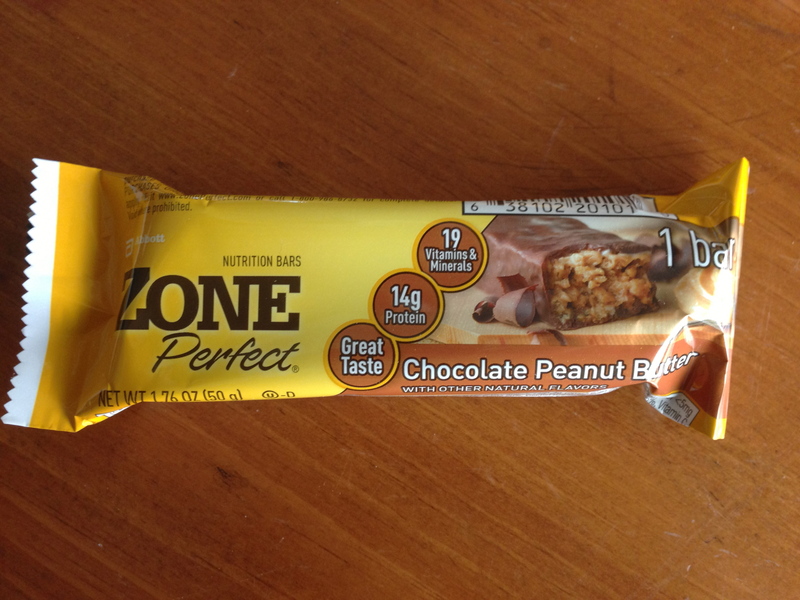 Disclaimer: Zone Perfect did not compensate me for this review, but I did receive a complimentary Greek Yogurt Raspberry bar to sample and review. This entry was posted in Reviews and tagged greek yogurt, healthy, protein bar, raspberry, yogurt, zone perfect. Bookmark the permalink. Like Dining With Dani on Facebook!